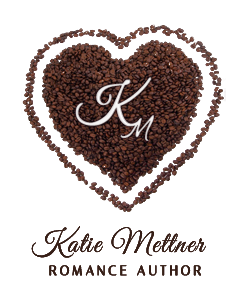 Author Katie Mettner: It's Halloween All Month Long! It's Halloween All Month Long! We have a great line up of entertainment! 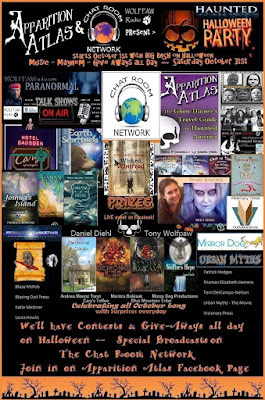 My new release, Wicked Winifred, is included in the grand prize! There are also several eBook prizes of Winifred. 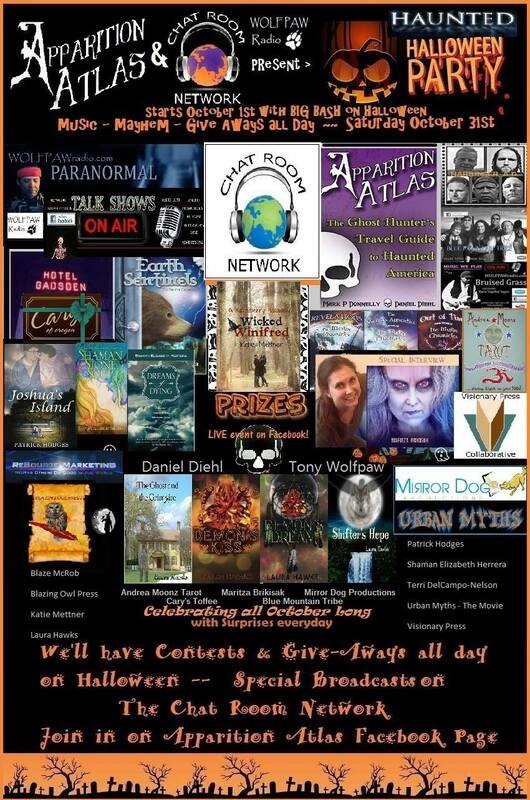 With every like, share and follow you earn extra entries to the daily prizes and the grand prize. So like and share, you never know what the week's clue will be!